Pokémon fever is back. Having exploded in popularity in the late 1990s, this Nintendo-owned game has won over the hearts of millennials again. The company’s newest app Pokémon Go allows users to capture virtual Pokémon (literally) anywhere and everywhere. Before we had Pokémon Go, we had geocaching. The history of geocaching can be traced back to the 1850s when it was known as letterboxing. The concept is simple: players use a GPS device, or smartphone, to find hidden containers, or “geocaches,” around the world. This easy guide to geocaching covers how it works, where to play, and the terms you need to know. 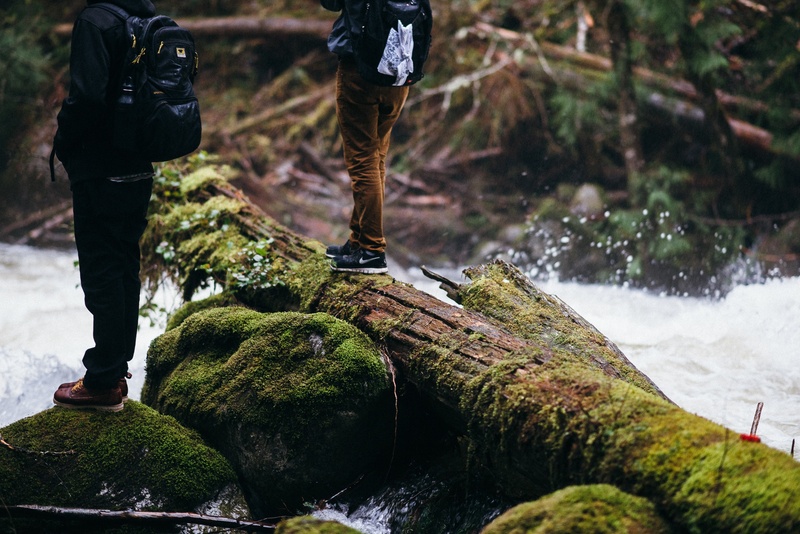 Check geocaching off yourbucket list and share your photos on Instagram for your chance to win $500 in driving credit. Getting started with geocaching is easy. The first decision you’ll need to make is which community to join. There are many geocaching networks, each with their own rules. We recommend going with Groundspeak, the group that runs Geocaching.com and supports the largest community of geocachers worldwide. Create a free basic membership account. Decide where you want hunt for geocaches. Select the geocache(s) for your first hunt from the area list. Enter the GPS coordinates into your GPS device, or smartphone. Follow the GPS coordinates to your destination(s). Pro Tip: Ease into geocaching by looking for geocaches that are marked “1” for difficulty and terrain and are either “Regular” or “Large” in size. Use your GPS device or smartphone to help find the hidden geocache. Admire the hidden treasure and sign the logbook. Return the geocache, signed and sealed, back to its original location. Pro Tip: Most geocaches are well hidden to prevent them from being moved or thrown away. Think like a treasure hunter because “X” doesn’t always mark the spot! Remember that every geocache is unique. Each one is hidden by a member of the community and reflects his/her interests, passions, and experiences. 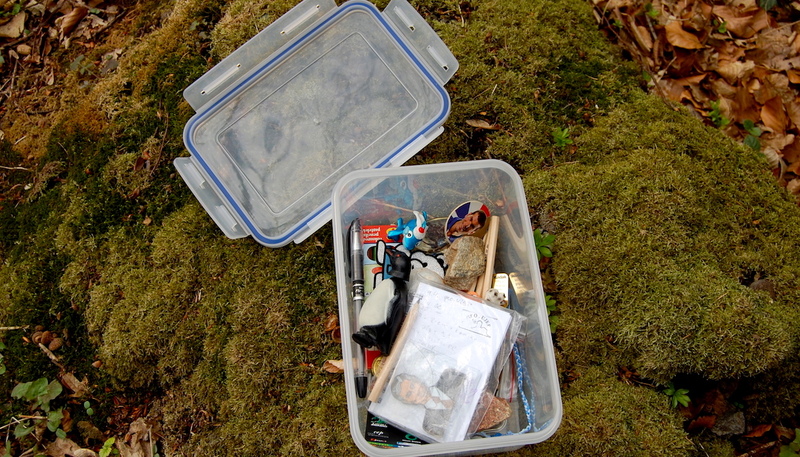 If you take something from a geocache, be sure leave something of equal or greater value behind. Here are some tips from Geocaching.com for finding your first geocache. There are geocaches hidden around the world. Wherever you’re headed, whether it’s your own backyard or across the country, bring your geocaching gear for a local adventure. Once you’ve signed up for your free account, you can search for geocaches based on your location. Try filtering by difficulty, terrain, and size to find geocaches that match your skill level. If you log your finds online, you can even filter by geocaches that you’ve found already. You’ll notice that there are different types of geocaches. The most common and most straightforward type is the traditional geocache. These will be in a container at the set GPS coordinates and should have a logbook for you to sign. Other common geocache types include puzzle caches, multi-cache, EarthCache, and Letterbox Hybrid. If you select one of these geocaches, be sure to read up on them beforehand. What you’re looking for and how you find it will change based on the type. You can even hide your own geocache. 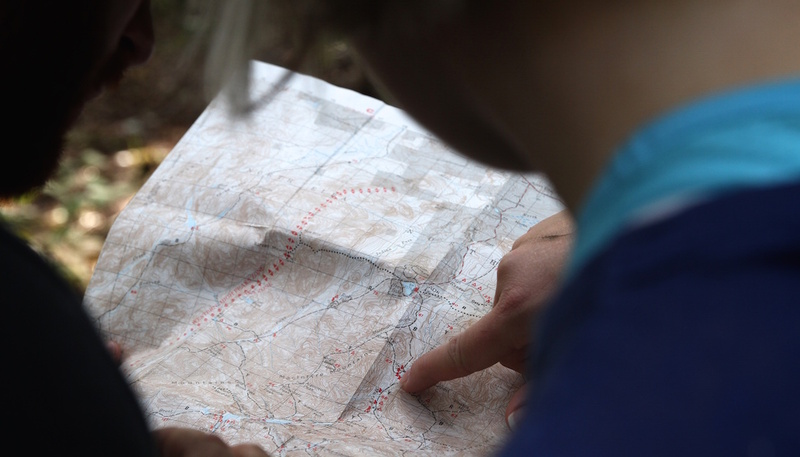 If you decide that geocaching is for you, you may want to hide your own cache in a location that’s meaningful to you. Before settling on a spot, check the map to make sure you aren’t hiding it too close to someone else’s. Additionally, your hiding spot will need to meet certain listing guidelines before you can share it. Here are some tips Geocaching.com on hiding your first geocache. COORDINATES: The latitude and longitude for a specific point on the Earth. Coordinates are used to indicate the geographical location of a cache. CREED: The shared oath that geocachers take, defining the ethos of the larger community. FIND COUNT: The number of geocaches a player has found. GROUND ZERO: The point at which your GPS device, or smartphone, indicates you have reached the exact location of the geocache. MUGGLE: Term used to refer to non-geocachers, borrowed from Harry Potter. POWER TRAIL: An area with a large number of geocaches. SIGNATURE FIND: An unique item left behind by a specific geocacher, such as pins, badges, or tokens. FTF: “First to find.” Used to indicate that the particular geocacher was the first to find the geocache at hand. LN: “Left nothing.” Used to indicate that the particular geocacher did not leave anything behind. STF: “Second to find.” Used to indicate that the particular geocacher was the second to find the geocache at hand. TFTC: “Thanks for the cache.” Left in logbooks to thank the cache owner. TNLN: “Took nothing, left nothing.” Used to indicate the particular geocacher did not take or leave anything.